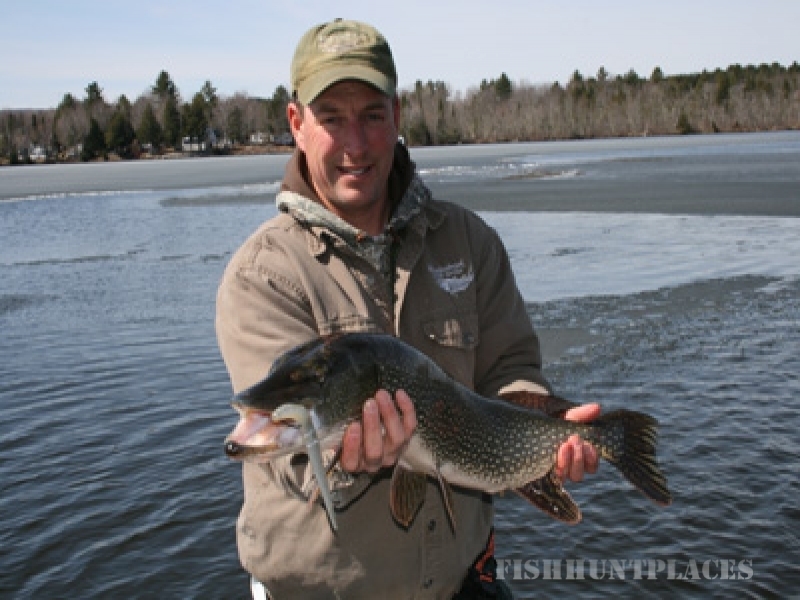 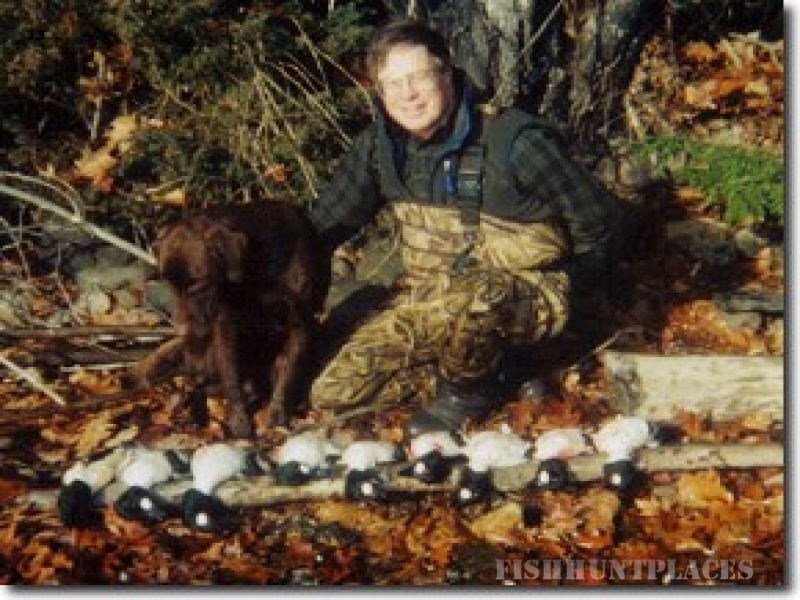 Hunting and Fishing Guide in Maine for turkey, ducks, geese, stripers, trout, salmon, pike and smallmouth bass on the Kennebec, Androscoggin and Penobscot Rivers with Captain John Reynolds. 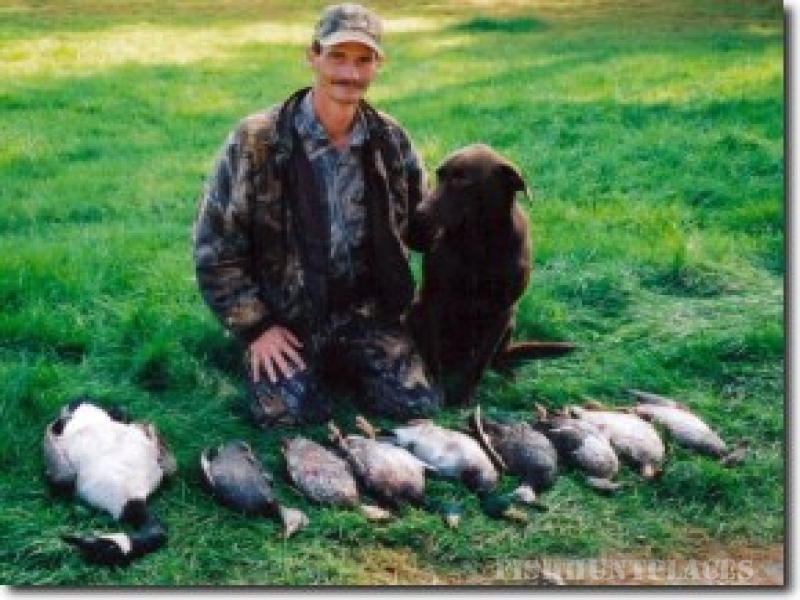 Meadowbrook Guide Service is owned and operated by John Reynolds, a Maine native who grew up fishing for brook trout and hunting rabbits, waterfowl, and deer. 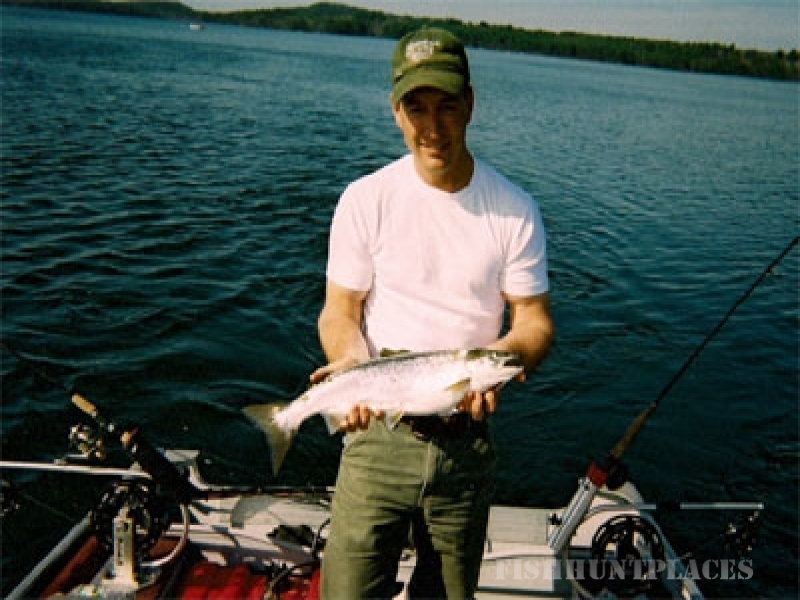 Following his love for the outdoors, John attended Unity College, earning a degree in fisheries. 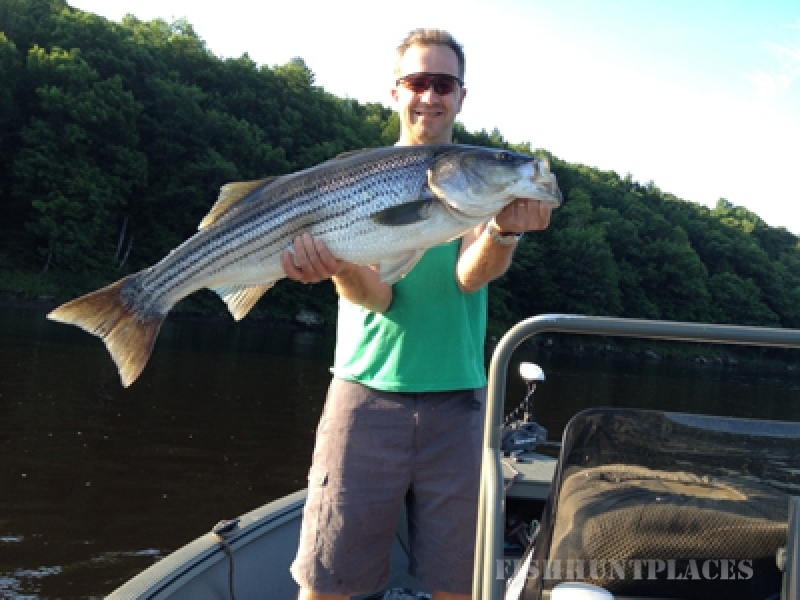 He is on the water almost every day, either guiding or doing fisheries work for the State of Maine. 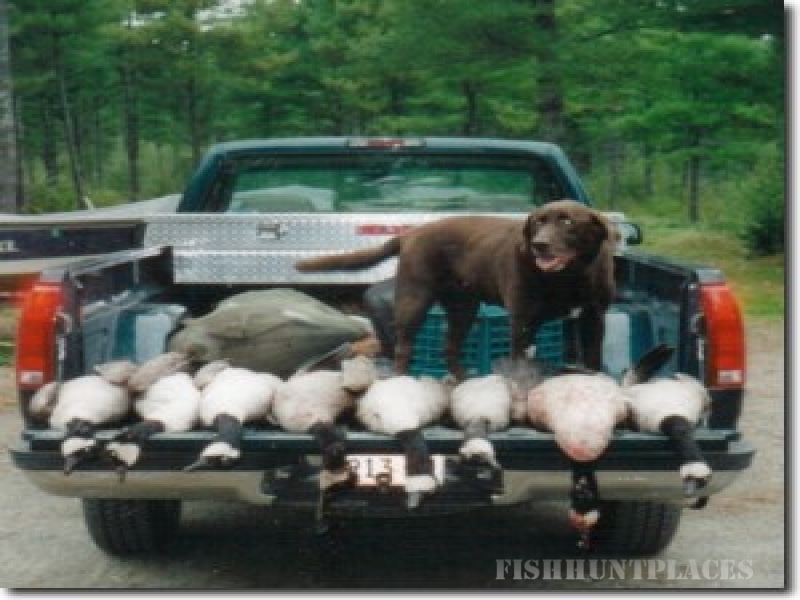 John's free time is spent chasing big fish on light tackle or flies and working with his Labrador retrievers preparing for duck and goose hunting. 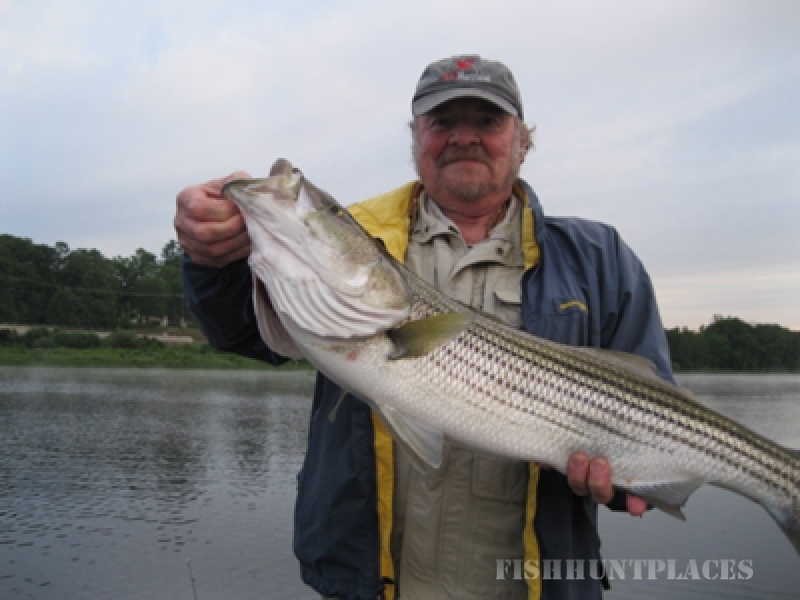 Meadowbrook Guide Service specializes in spin and fly fishing for stripers, trout, salmon, and bass.